I enjoy working with clients on a range of business law issues, but my advanced training in tax law enables me to deliver extra value to clients with complex tax issues. Brian Smithweck practices in the areas of corporate, partnership and limited liability company planning, estate planning, probate, trusts and estates, mergers and acquisitions, tax planning and tax controversies. He represents businesses, individuals and families. Brian received his Master of Laws in Taxation from the University of Florida and is admitted to practice law in Alabama, Florida and Georgia. 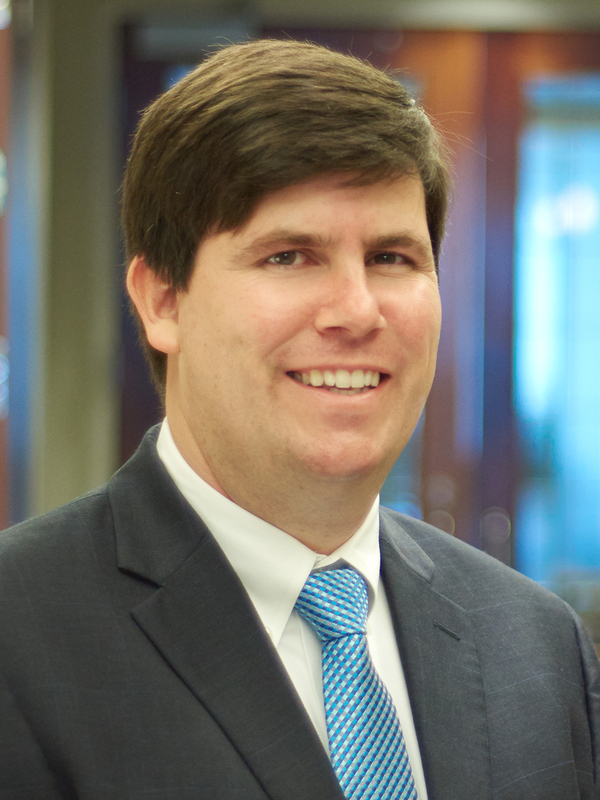 He is a member of the Board of Directors of the Estate Planning Council of Mobile, Inc. and is a frequent speaker on the topics of estate planning, business planning, family businesses and corporate, partnership and limited liability company issues.